Don’t forget to check out the stream tonight at 9pm EDT! Click Here to go to the page it will be streamed on! Do all the R&D girls have interesting eyes then, Michelle’s seemed really unusual and useful before, but now i get the feeling we still haven’t seen the strangest sensor set up, yet? You could just wear glasses that counter that, you know. There’s a couple of typos. The third word bubble should be “I really have the worst time with it.” The very last line should be “After all, ghosts are real, right?” (you forgot the s). I Appreciate your help in spotting the errors! Thank you! Are they glowey eyes? She looks pretty cute even if they are but you’d think the R&D department would include an off/normal mode for them. Can’t turn off a prototype? Or have they not installed normal sight into those “special eyes” yet? Turning it off would result in blindness, and they have very limited area to work with so putting “normal sight” into an already complex device is not simple or in this case, not possible. Sure she could replace them, but she likes them. The social problem that comes from them is not as big of an issue as the benefit she gets from having them. The level of sense she gets from the prototype, to not have it and instead have regular sight would be akin to making yourself blind. She lost a whole level of sense she’s grown accustom to and takes advantage of. Yeah. That’s kinda what I meant by that second guess. It might not be her appearance that makes people avoid her but that she looks at you as if you were naked if she sees through clothes. Though I bet people would be a lot more willing to put up with that if she constantly wears her hair like in the last panel, she looks much more cute like that. i…forgot for a second what comic this is and almost went “pff ghosts” but then i remembered…….yeah they be tootin about. Man she is beautiful O_O all the other android girls are probably jealous 😛 makes sense why she gets teased. Also, “Sight beyond Sight”? 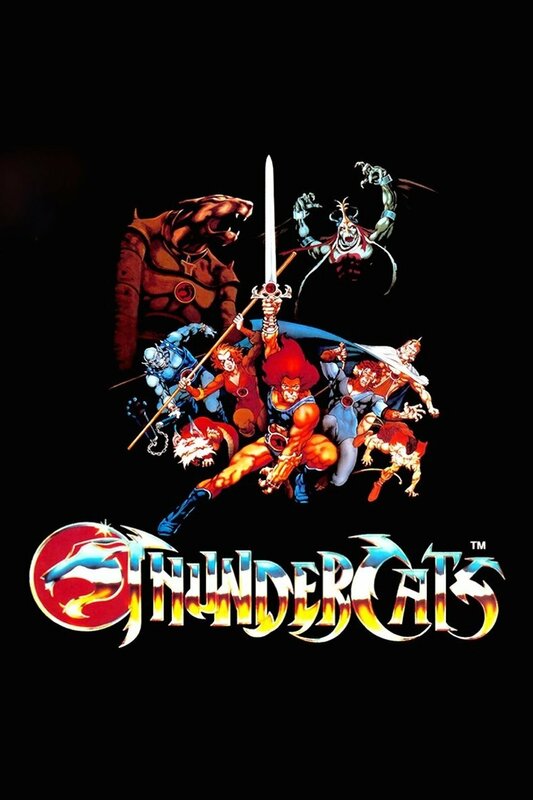 Thundercats fan?